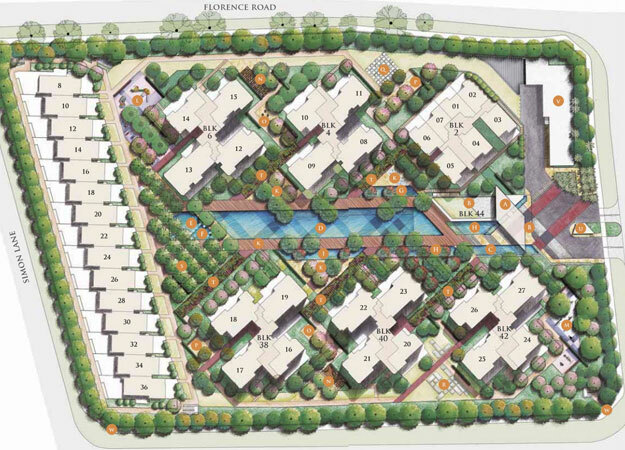 Kovan Regency is the latest new launch condo located at Kovan Rise, off Simon Road, by Hoi Hup Pte Ltd. It is located site next to a posh landed estate, overlooking unobstructed views of the northern and southern skylines, quietly tucked away in a mature private estate in north-east Singapore. 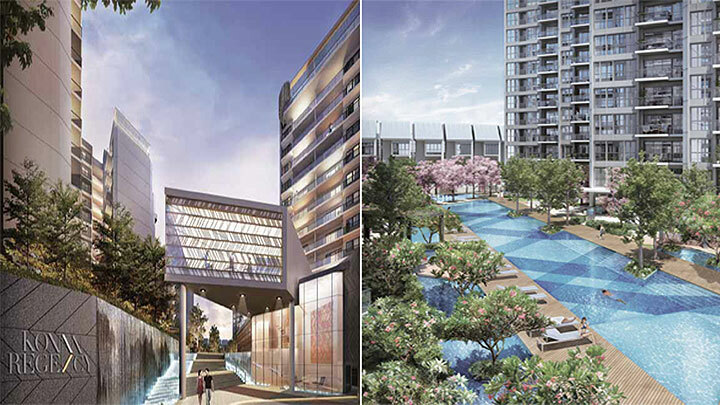 Kovan Regency is located in prime spot with Kovan MRT just a stone’s throw away connecting you to the rest of Singapore via the Northeast line. Shopping malls such as Heartland Mall and Nex are a stone’s throw away, offering a wide range in retail and entertainment options. Famous food outlets such as Chomp Chomp Food Centre are a short ride away, ensuring that foodies are always spoilt for choice. Prestigious schools such as Paya Lebar Methodist and Rosyth Primary School are within close proximity. Kovan Regency comprises of 6 blocks of 15-storey condominium and 15 strata terraces, every unit, block and communal landscape and within the 393-unit development is angled to capture maximum space, light and scenery. To Buy/Sell/Rent/Let Kovan Regency, simply fill up your details below and our salesperson will get in touch with you shortly!